The Canadian housing market has been notoriously expensive for a long time now, but 2018 could mark a turning point. All indications show house prices are beginning to stabilise – meaning that real estate could become much more affordable for expats moving to Canada. Plus, the immigration authority IRCC has gradually increased its number of invitations to would-be immigrants by almost 1,250 per round this year. It’s looking good for anyone wanting to move to Canada! Following years of as much as 6% monthly price increases, the Canadian housing market is showing signs of returning to a more normal growth rate. According to a survey by Reuters, analysts predict that house price growth over the whole year will only reach 1.6%. By contrast, between 2016 and 2017, property prices jumped by a massive 22.5%. 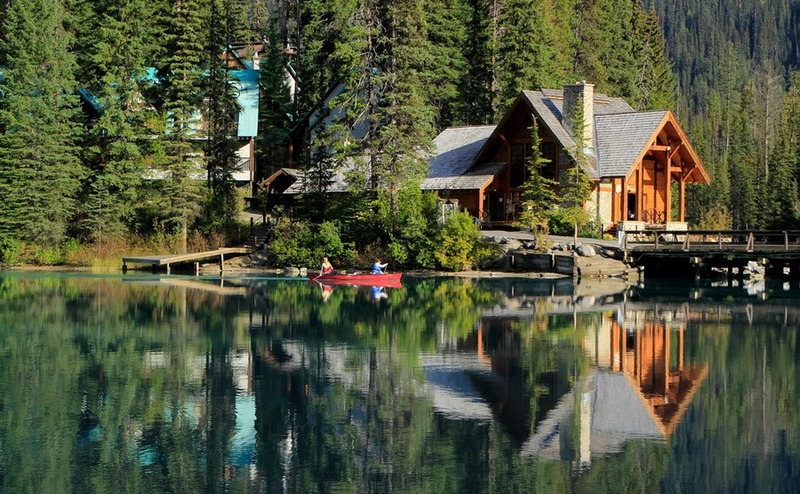 The Canadian housing market is showing signs of stabilising. It could seem at first glance that this isn’t good news – but the price growth slowdown isn’t likely to hit overall negative figures long-term. This is because it’s largely not attributed to lack of demand, but rather more stringent stress tests for Canadian mortgages. The government introduced these last year to ensure that both buyers and sellers are protected, knowing that people are only buying what they can afford. As such, it just means that the risky element of the market is more controlled – not that people are pulling out of their own accord. Not only is the market slowing, but Canadian property is generally cheaper than you might think. Stories of Canada’s overpriced housing market, accompanied by headline-grabbing stats, make great news. However, these are heavily skewed by the metropolitan areas of Toronto and Vancouver. Many expats prefer living in smaller, less hectic cities and regions, so these numbers aren’t so relevant. Don’t lose out to exchange rates changing after you put in an offer on a house – discover how to lock in the same rate in the free Property Buyer’s Guide to Currency. If you remove just these two cities from Canada’s average house price, you get a $94,000 drop in average price, according to the Canadian Real Estate Association. In other words, the average price is just under $328,000. As of October 2018, that’s only around £200,000. Before you find a property, of course, you need to start your application to move to Canada. We’ve got two detailed articles on this subject – one for Canada excluding Quebec and one for Quebec (including Montreal). However, in short, one of the main application routes, Express Entry, involves being scored against a Comprehensive Ranking System. You then sit in an applicant pool waiting to receive an invitation to apply in one the regular invitation rounds. The (very) good news is that IRCC, the immigration authority, has ambitious targets to hit each year of the number of people they need to bring to the country. As such, they’ve consistently been increasing the number of invitations they extend throughout the year. The first round, on 10 Jan this year, was looking for 2,750 applicants. In February, that rose to 3,000 and in April, 3500. In June, it reached 3,750 – and in the most recent draw, on 3 October, the demand was for 3,900. We could very well soon pass the 4,000 barrier. This year, they needed to hit a target of almost 75,000 new arrivals to Canada. They’ve still got almost 9,000 to go. Next year, it’s even higher, at 81,400 – so now is a great time to get your visa application started. Discover more about moving and purchasing abroad from the UK in our Emigration Guide. As if that wasn’t enough, the scoring requirement is slowly decreasing. Two years ago, you would have needed at least 470 CRS points to have made the cut. This year, the cut-off point has hovered at around 440. Ready to move to Canada? Moving to Canada does take a lot of organisation, but it’s more than worth it! 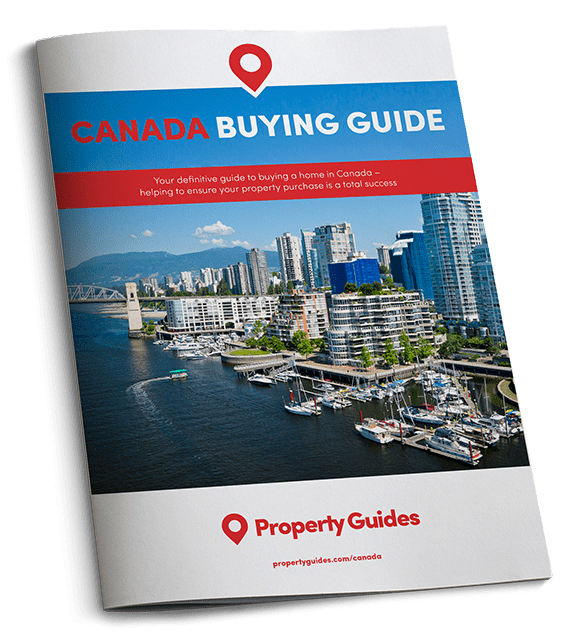 Don’t attempt to piece together information from conflicting and out-of-date sources – just download your free Buying Guide below to find out what you need to do, and follow Canada Property Guides for all the latest information. How does inheritance law work in Canada? Would I be better off in the UK or Canada?